Windows 10 users reported that their keyboard isn’t working in Chrome, but it seems that this issue isn’t related only to Chrome. Other web browsers have this problem too, and today we’re going to show you how to fix problems with the keyboard in Firefox. Keyboard not working in Firefox, how to fix it? Not able to type in Firefox browser – This is a relatively common problem in Firefox, but you might be able to fix it by using certain keyboard shortcuts. Keyboard not working in browser – If this problem occurs, it’s important that you disable all extensions and check if that solves the problem. Firefox can’t type in text fields – Several users reported that they can’t type anything in the text fields in Firefox. If you’re having this problem, be sure to check your antivirus. In the worst case scenario, you might have to disable or uninstall your antivirus. 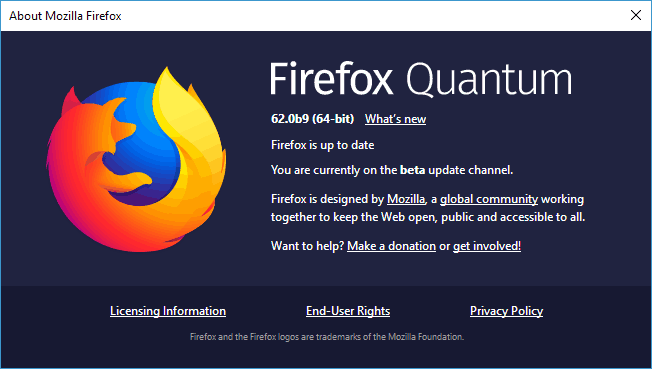 Can’t type in Firefox address bar – Not being able to type anything in the address bar can be a huge problem, but you might be able to fix that simply by refreshing Firefox. Dell laptop owners reported that their keyboard isn’t working in Firefox, and according to them, the problem was caused by pressing Windows Key + Fn buttons. According to them, you can easily fix this problem by using Windows Key + Left Shift shortcut. After using that shortcut your keyboard should start working in Firefox again. Users reported that another keyboard shortcut can be used to fix this problem, and according to them, pressing Windows Key + F9 few times can fix the problems with your keyboard in Firefox. We don’t know if this keyboard shortcut works, but you’re free to try it. Open Firefox and click the Menu button in the top right corner. Choose Add-ons from the menu. Go to Extensions tab, locate the extension you want to disable and click the Disable button next to it. Repeat this step for all installed extensions. 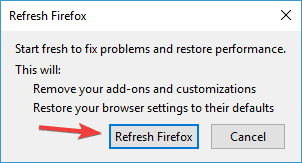 After disabling all extensions, restart Firefox and check if the problem was resolved. Antivirus software can sometimes interfere with your applications, and it can even cause your keyboard to stop working in Firefox. According to users, the cause of this problem is Kaspersky antivirus and its Safe Money feature. After disabling the Safe Money feature in Kaspersky, the keyboard started working again in Firefox. Other antivirus applications can cause this problem to appear, and if your keyboard isn’t working in Firefox, be sure to temporarily disable certain antivirus features or the entire antivirus. In case that doesn’t work, your next step would be to completely remove your antivirus. If removing the antivirus solves the issue, you should consider switching to a different antivirus solution. 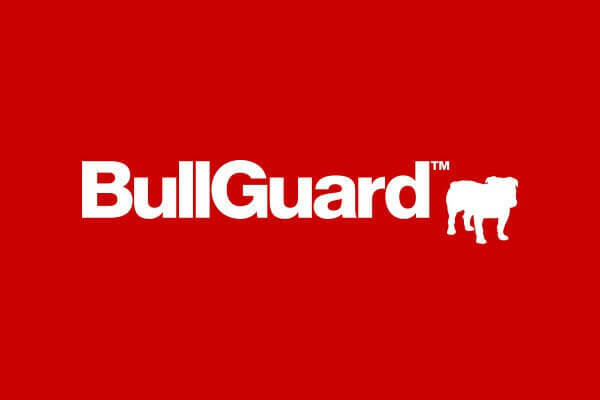 There are many great antivirus applications on the market, but if you want an antivirus that won’t interfere with other applications, we strongly suggest that you consider using BullGuard. Open Firefox and enter about:support in the address bar. Press Enter. Now click Refresh Firefox button. A dialog box will appear. Click Refresh Firefox again. Your browser will now automatically restart. After the refresh process is completed, check if the problem with your keyboard is resolved. Sometimes this issue can occur if your Firefox installation is corrupted. However, you can easily fix this problem simply by reinstalling Firefox. There are several ways to do that, but the most effective method is to use an uninstaller application. In case you’re not familiar, uninstaller software is a special application that will remove the selected application along with all of its files and registry entries. By doing that, you’ll ensure that the application is completely removed and prevent any leftover files from causing issues in the future. If you’re looking for a good uninstaller software, you should definitely try out Revo Uninstaller. 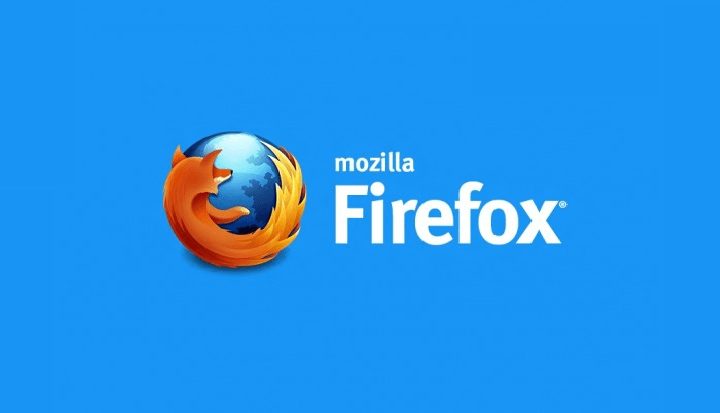 Simply remove Firefox using this tool, reinstall it and check if the problem is still there. Press Windows Key + X to open Win + X menu. Choose Device Manager from the list of results. 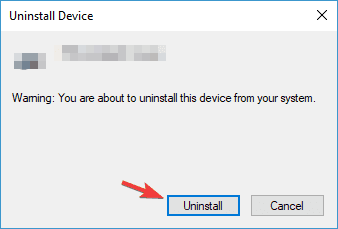 When Device Manager opens, locate your keyboard driver, right-click it and choose Uninstall device from the menu. After your PC restarts, the default driver will be installed and the issue should be resolved completely. Several users reported that this solution worked on their laptop, so you might want to try it out. If you’re still having issues with your hardware or you simply want to avoid them for the future, we also recommend you to download this tool (100% safe and tested by us) to fix various PC problems, such as hardware failure, but also file loss and malware. Sometimes the simplest solutions are the best, and if your keyboard isn’t working in Firefox, a simple restart might fix the problem. Several users reported issues with software such as KeyScrambler, but after restarting their PC, the problem with their keyboard and Firefox were completely resolved. This isn’t the most effective solution, but it’s certainly one of the simplest ones, so be sure to try it out. If the keyboard isn’t working in Firefox, it’s possible that there’s a certain glitch that is preventing the application from working properly. To fix this problem, it’s advised that you install the latest updates for Firefox and check if that helps. Click the Menu icon in the top right corner and choose Help. Choose About Firefox from the menu. A new window will now appear and check for updates. If any updates are available, they will be installed automatically. After updating Firefox to the latest version, check if the problem is still there. According to users, the keyboard issues in Firefox occur only on the 64-bit version for some unknown reason. As a workaround, users are suggesting to switch to the 32-bit version instead. Simply install the 32-bit version on your PC, run it, and check if that solves your problem. Keep in mind that in order to install the 32-bit version you might have to remove the 64-bit. It’s worth noting that 32-bit version might not offer the same performance as the 64-bit version, but you won’t be able to tell the difference for the most part. If the keyboard still isn’t working in Firefox, you might want to consider trying Beta or Nightly version. The Beta version offers the latest updates and sometimes new features, so if the issue is resolved, it’s rather likely that the Beta version will get fixed first. The Nightly version has some experimental features and the latest patches, so if you want to test the latest fixes as soon as they are released, you might want to try the Nightly version. Despite having the latest updates, Beta and Nightly versions can sometimes introduce new issues, so keep that in mind. 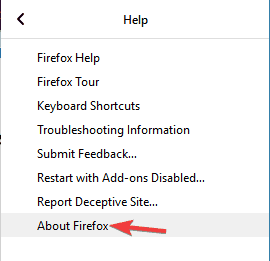 A keyboard that’s not working in Firefox is a huge problem, but you can usually fix this problem by disabling the problematic extensions or by refreshing Firefox. If those solutions don’t work, feel free to try any other solution from this article.